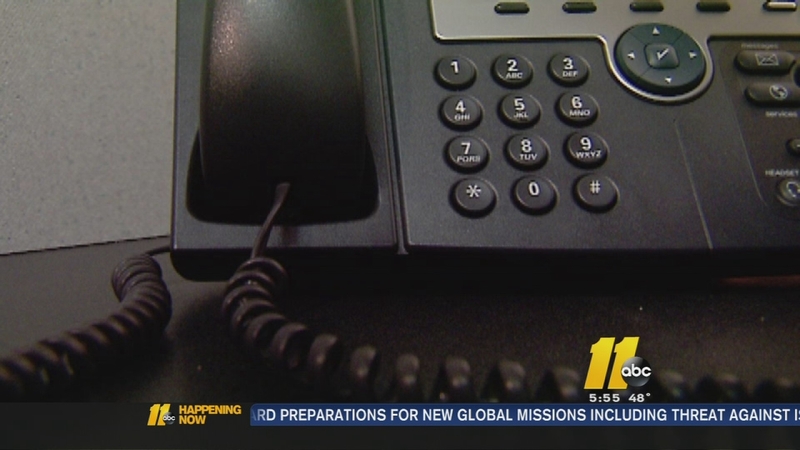 CHAPEL HILL, NC (WTVD) -- The Chapel Hill Police Department issued a warning about a scam involving callers who request money in order to clear a criminal record. The Police Department said it's received reports of fraudulent callers who pose as law enforcement while contacting residents about a previous or current case they were involved in. Be aware that the Chapel Hill Police Department said it will never ask for money, gift cards, or personal information over the phone. If involved in a case, you should know in advance when you are being contacted by authorities. If you receive one of these fraudulent calls, report it to the Chapel Hill Police Department immediately at 919-968-2760.